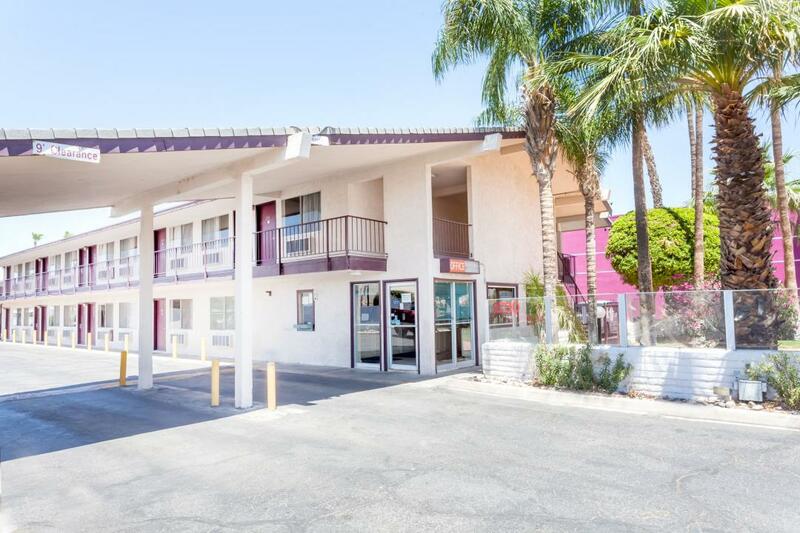 Our Knights Inn & Suites Yuma hotel is the perfect home base for exploring the history, adventure and frontier nostalgia of Yuma. 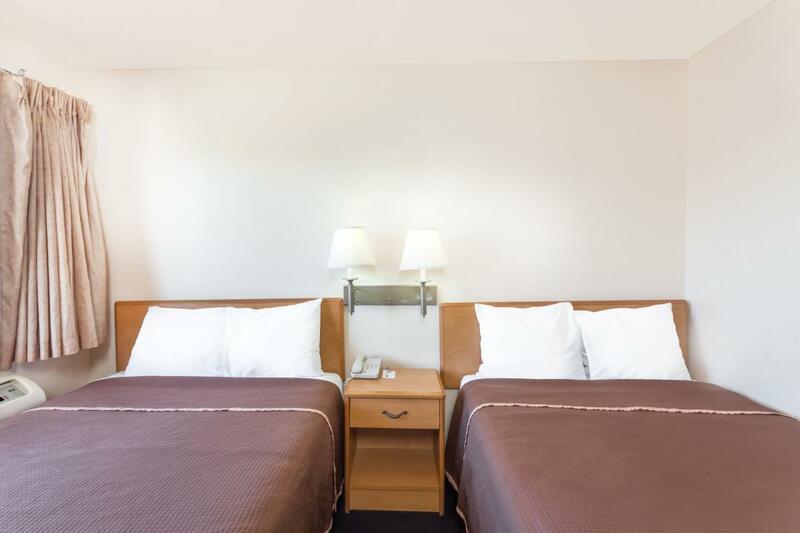 Our hotel is near parks, nature, and many outdoor activities, and we offer essential amenities that have been designed for affordable comfort. 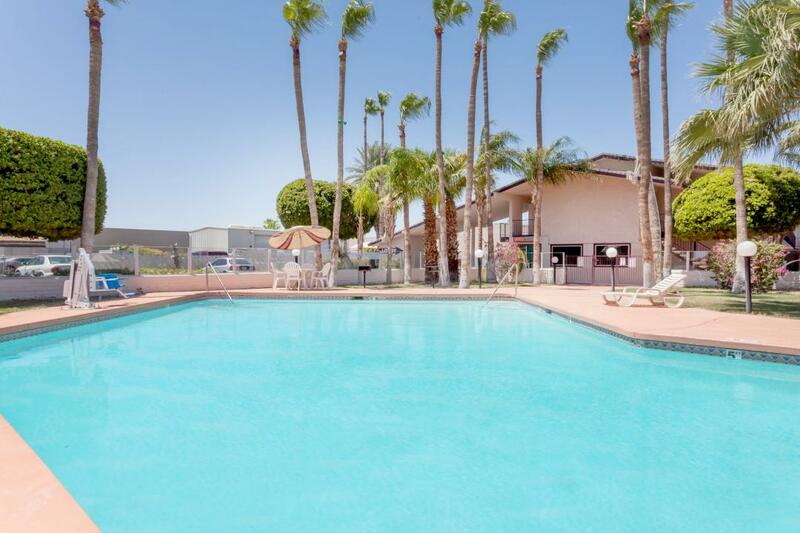 Our hotel offers an outdoor pool, spa tub, free WiFi, and free continental breakfast. Guest rooms feature a flat-screen TV, microwave, and mini-refrigerator, and suites are available. Enjoy a barbecue or picnic on our hotel grounds, and take advantage of onsite parking, which is free for guests. Yuma's location at the edge of the Colorado River gave it historical significance in the western expansion of the U.S., and the Yuma Art Center and historic Yuma Theater both offer insight into our unique local culture. Enjoy the great outdoors with a Yuma River Tour, hit the links at Desert Hills Golf Course, or for history buffs with never-ending curiosity, Yuma Territorial Prison State Historic Park is nearby. Kids and adults alike will love the Saihati Camel Farm, minutes from our hotel.